Liverpool’s profit of £125m for the 2017/18 financial year is the biggest of any football club in history, reports the Guardian. 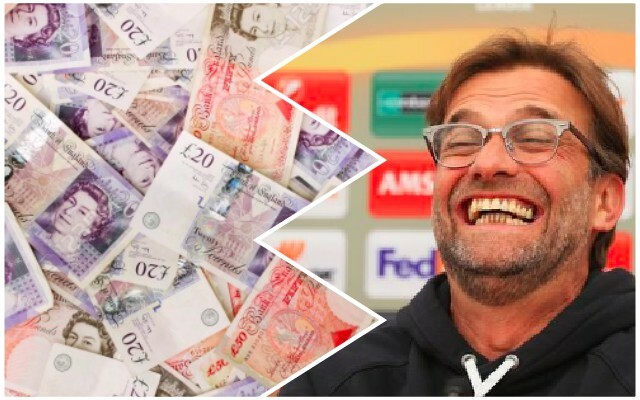 The big-money purchases of Virgil van Dijk, Naby Keita, Alisson and Fabinho are not accounted for, so we’re unlikely to post a similar sum for 2018/19! The figures show just how healthy a financial situation the club is in, just ten years on from being on the brink of going under when toxic American duo Hicks and Gillett owned us. FSG have been criticised since buying Liverpool; primarily because some fans haven’t felt we’ve competed properly in the transfer market – but nobody can accuse them of not backing Jurgen Klopp in recent windows. If he wants a player this coming summer, he’ll get him.